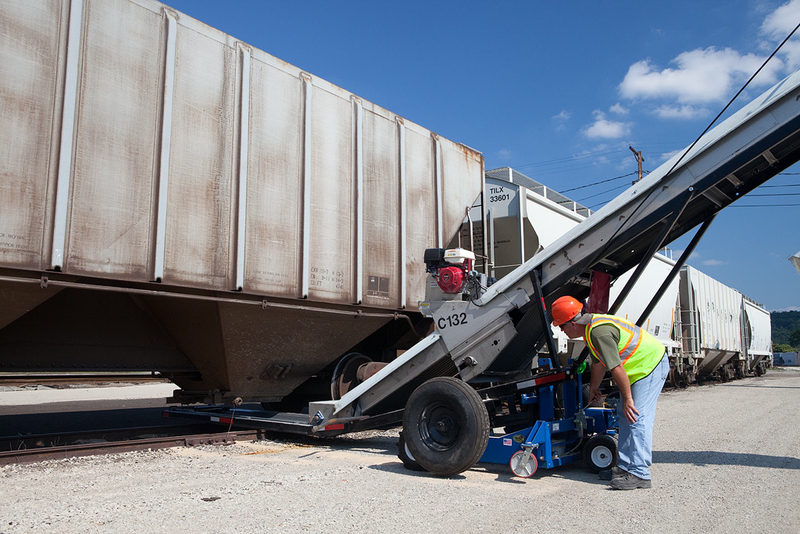 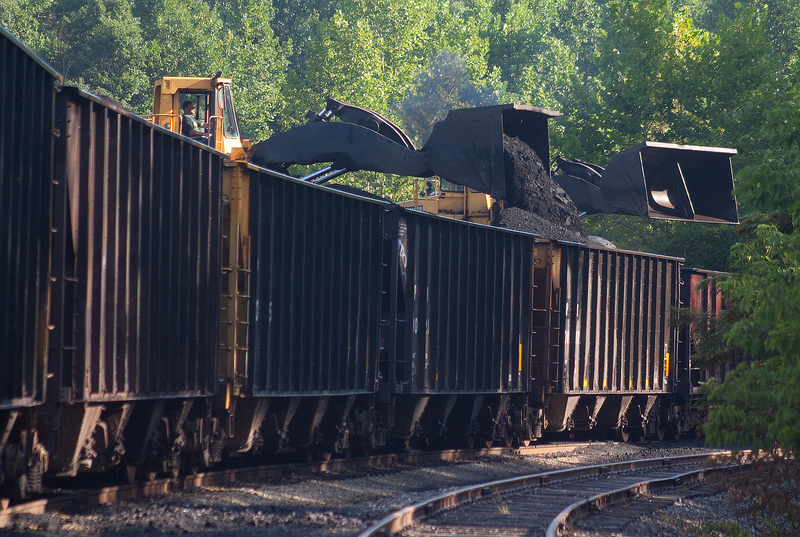 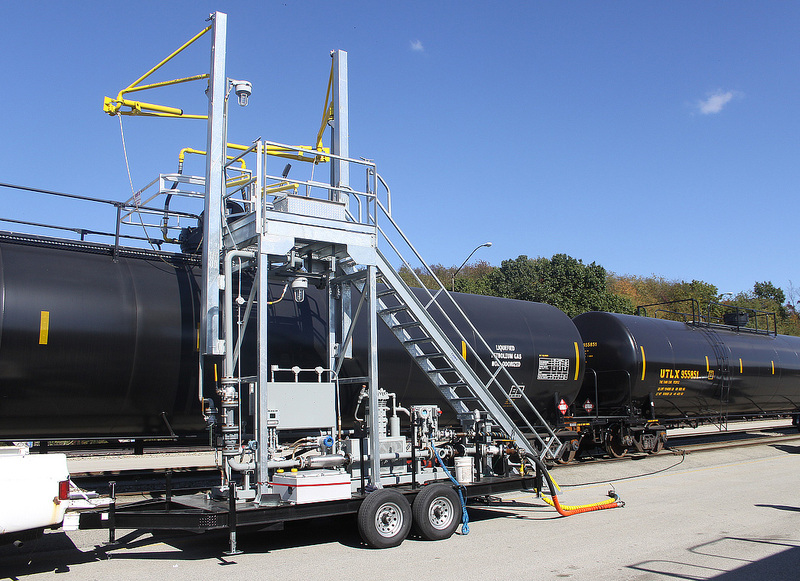 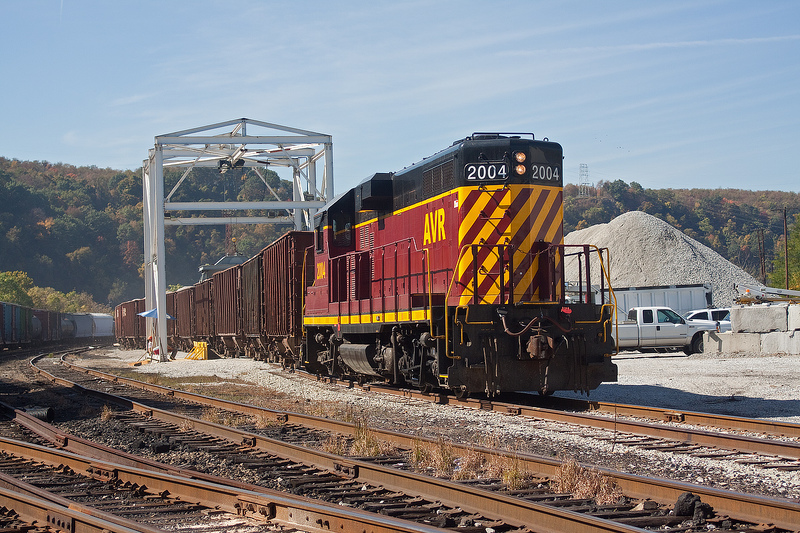 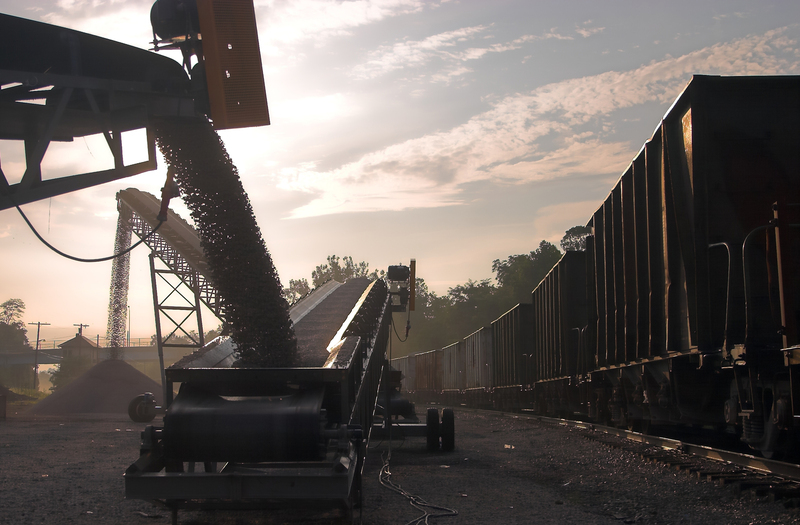 Metals - Carload Express, Inc.
Transload Express is our premier metals transload facility, located in Pittsburgh, PA. 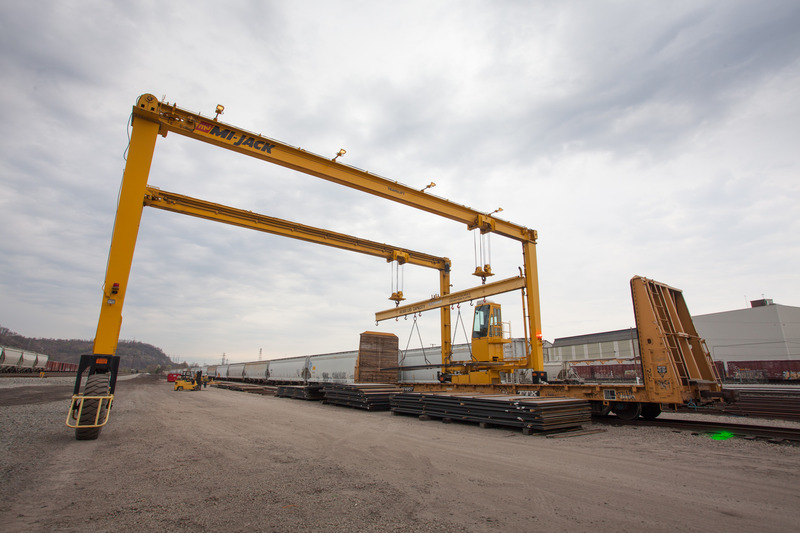 This site boasts a 40 ton capacity Mi-Jack crane with up to 5 acres of ground storage, offering our customers the ability to forward position inventory closer to the point of use. 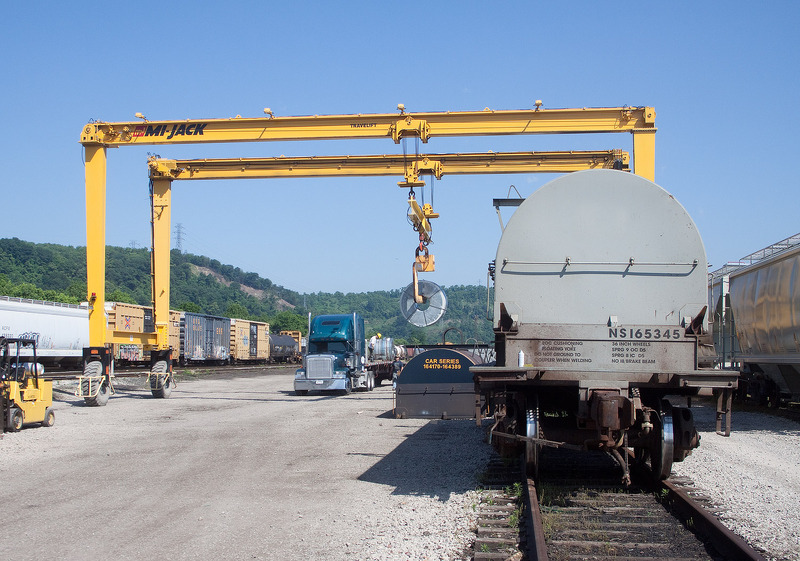 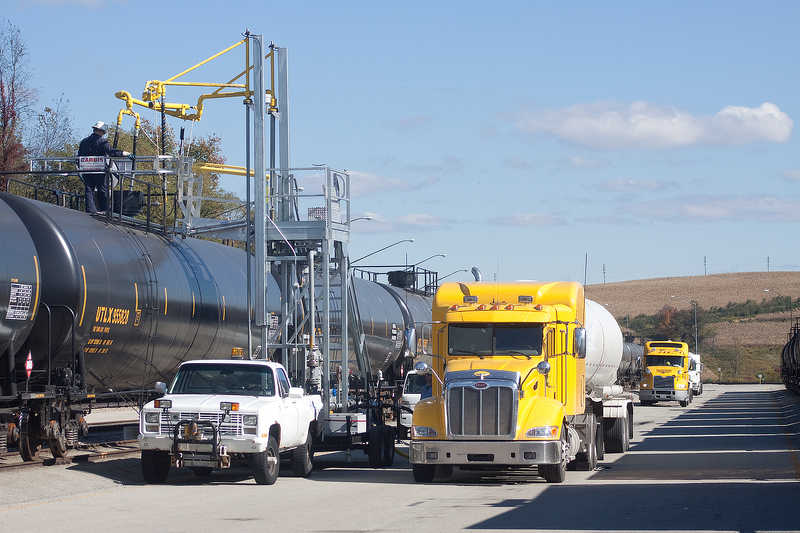 Transload Express operations are currently suspended while we complete renovations to our Glenwood Yard facility.